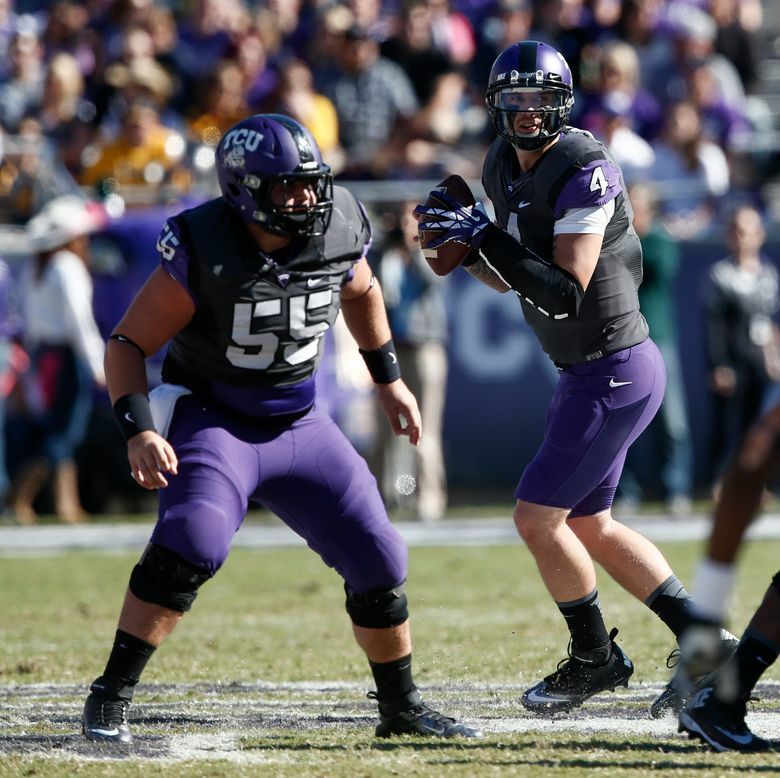 The Seahawks added TCU center Joey Hunt in the sixth round. Personal: In college, Hunt was known for his luxurious head of hair — one teammate described Hunt’s hair in college as “silky, curly and long.” Hunt was a leader at TCU and a two-time captain. He made 35 consecutive starts before a torn lateral meniscus required him to have surgery last year.